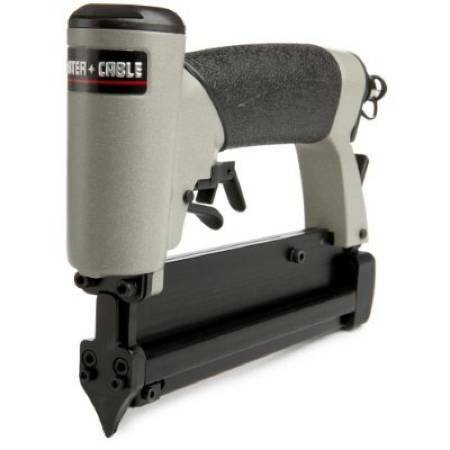 Currently viewing the category: "Porter Cable"
Looking for a 23-gauge pin nailer to speed up trim work at home? Tool King currently offers Porter-Cable’s PIN100 — albeit in factory-reconditioned fashion — for just $70. If you’re willing to cough up another $20-$30, you can find ’em new starting around $95. But unless you’re planning on using the thing day in and day out, that $20 might be better spent on nails. Or trim paint. We’ve seen quite a few drill/drivers around the Toolmonger shop, but never a Porter-Cable. While we hear nothing but positives about their routers — lots of pro shops use only Porter-Cable — I don’t think I’ve ever run across anyone with a P-C drill. If you have one (or even if you just have an opinion) would you dish? 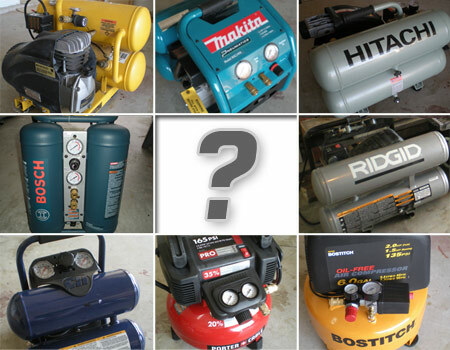 Tool Authority is offering an unbelievable (as in, we really don’t believe it!) 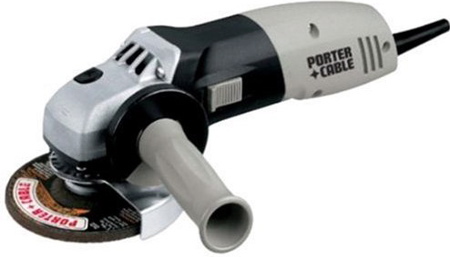 deal on this Porter-Cable 5″ Angle Grinder, at just $70. 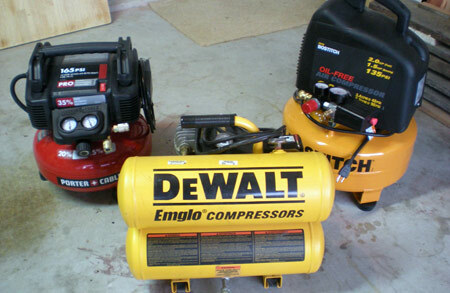 It’ll grind, blend welds, and help out with other fabricating tasks. So you’re lazy — the truck only gets a few coats of wax a year. It’s work doing it by hand, and you’re too cheap to buy a dedicated buffer. 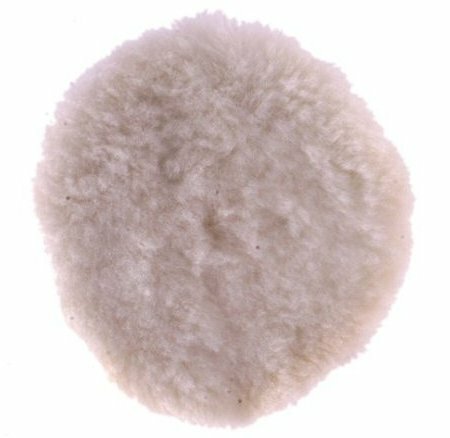 Instead of investing in a new tool, save some dough and grab Porter-Cable’s lambswool polishing pad. It comes with a hook-and-loop backer that fits the orbital sander you already own. 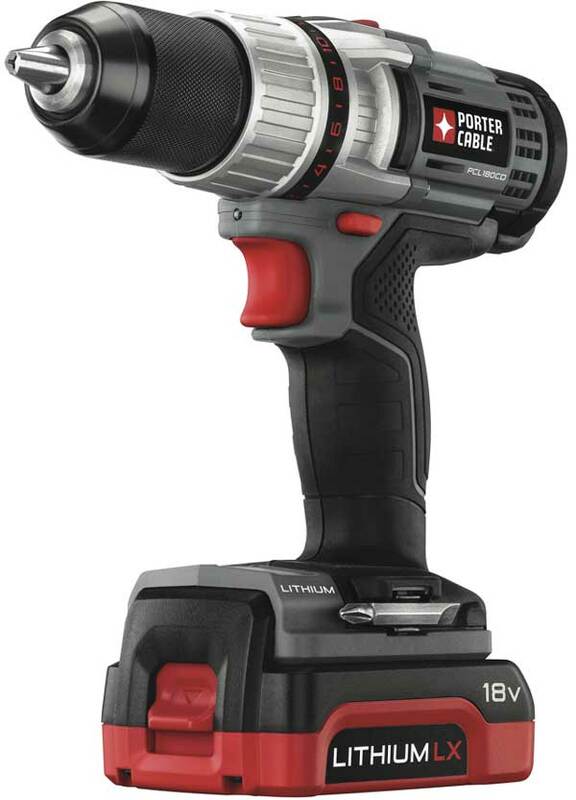 Porter-Cable just announced their new line of 18V tools. 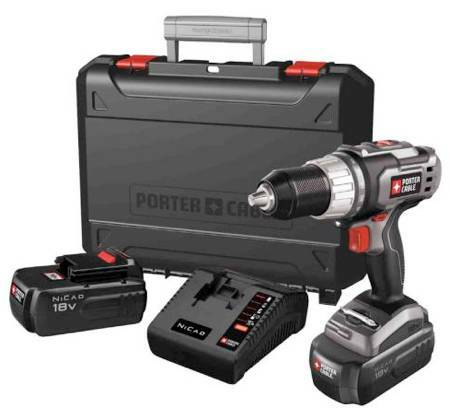 They’ve built the core of the line from a mixed bunch of lithium and Ni-cad tools — judging from Porter-Cable’s site, the combo kits only include the Ni-cad tools thus far. 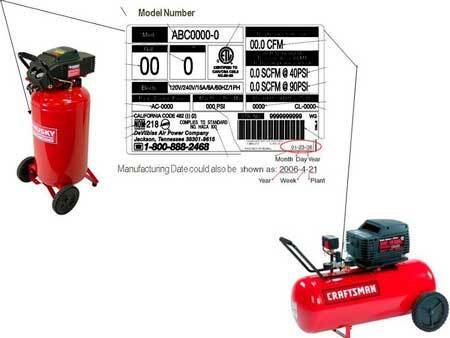 In fact, the drill appears to be the only lithium tool in the launch — the recip, circ, hammer drill, and flashlight are all Ni-cad. There’s nothing wrong with that, as quite a few contractors out there prefer them. It’s just weird to see one Li-ion as the black sheep in a new line rollout with a “next generation of cordless power” vibe. 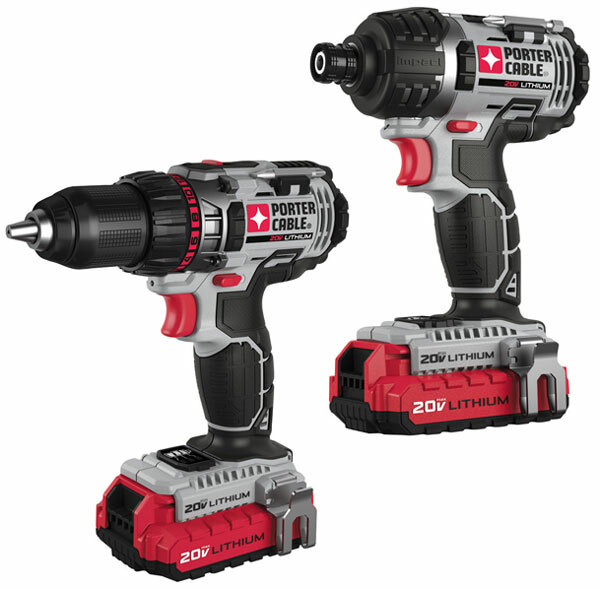 Still, the tools look nice, and the hammer drill produces 490 inch-pounds of torque, which is some serious power to have on hand, even if it is Ni-cad.